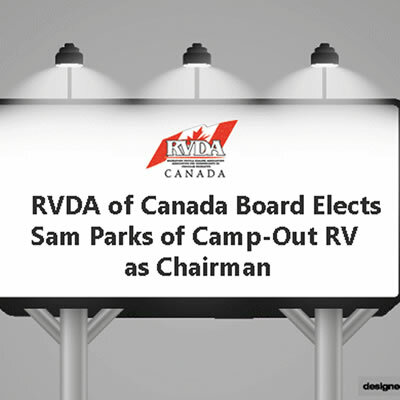 Sam Parks of Camp-Out RV Centre in Stratford, Ontario has been elected as the new Chairman of the Board of the RVDA of Canada. 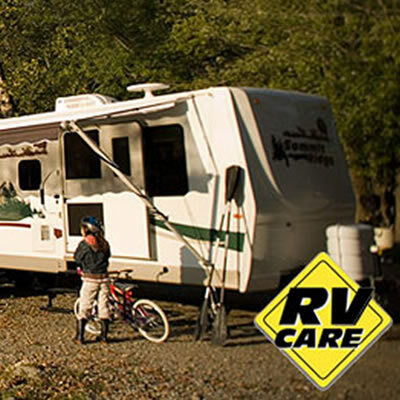 The first three months of 2015 sees positive financial growth for the recreational vehicle company. 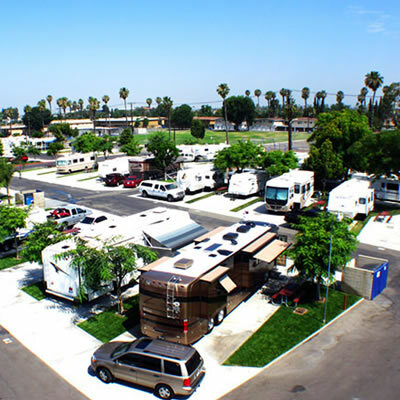 Top-rated RV park, Anaheim RV Resort Park, located near Disneyland in California, gets a name change and updated look. 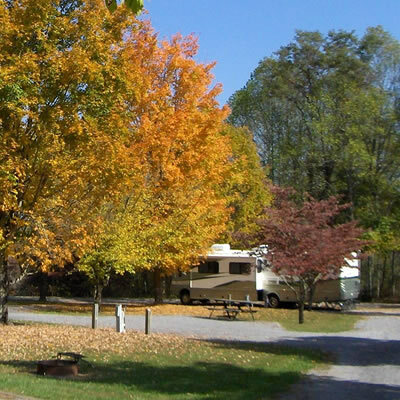 Enjoy a weekend of fall camping, and create some fun family memories. 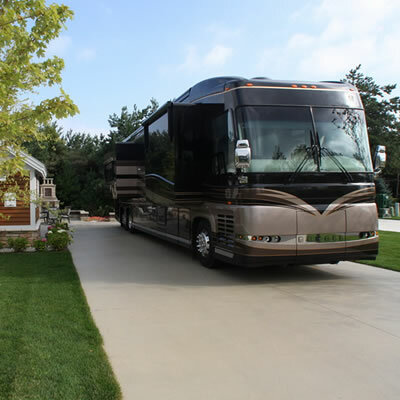 Recognizing the desire to be part of a community, Petoskey owners will now receive exclusive benefits to Country Club of Boyne. 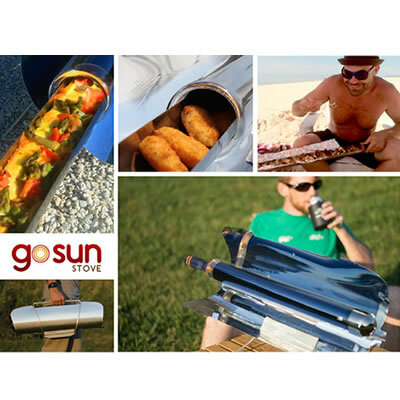 RoadTrek and GoSun, both dedicated to innovation and environmentally-friendly products, are pleased to announce their colloboration with the GoSun Stove. 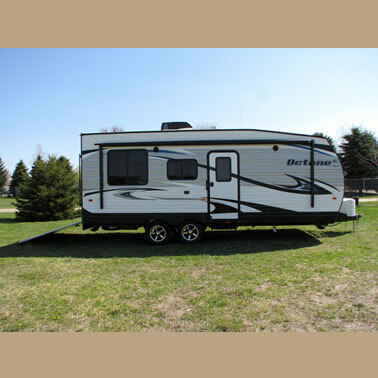 City residents are reminded to be aware of regulations regarding the on-street parking of RV's, trailers and boats. 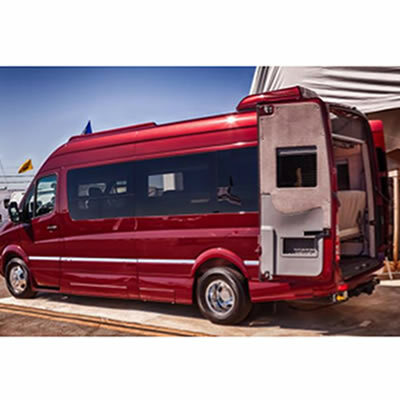 Roadtrek's newest technology enables the user to become energy independent, allowing you to use 90% of available power before any voltage loss occurs. 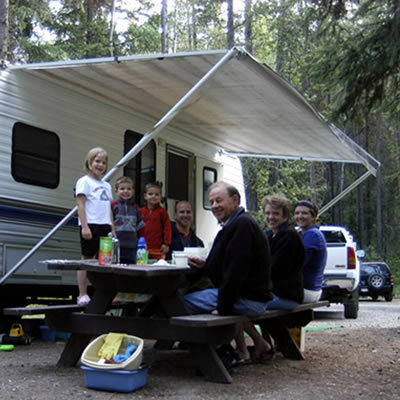 As the heat wave continues throughout British Columbia, campgrounds across the province are seeing occupancy rates soar. 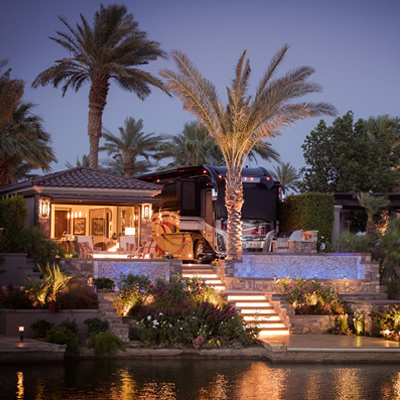 It pays to reserve ahead! 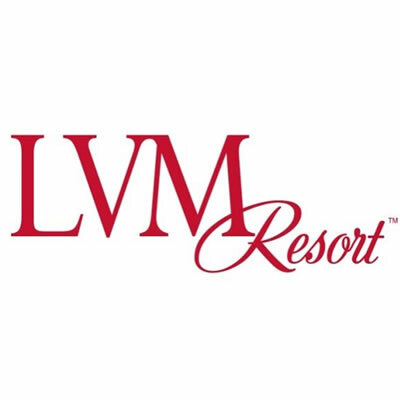 With five successful rallies under its belt, the season at the exclusive LVM Resort in Las Vegas, Nevada wraps up. 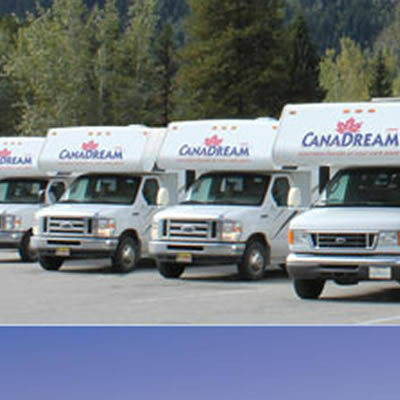 Joining other members from across Canada, two new directors were elected by RV Care Network Ltd. to help lead the growth and development of the national organization. 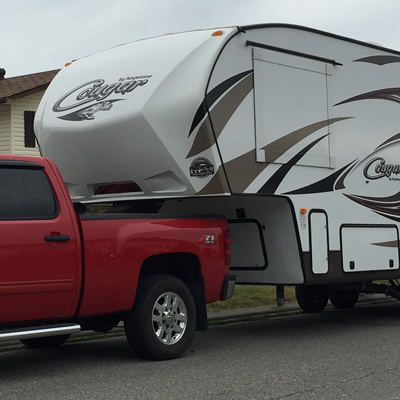 Octane was the number one selling toy hauler travel trailer in the Canadian market year to date. 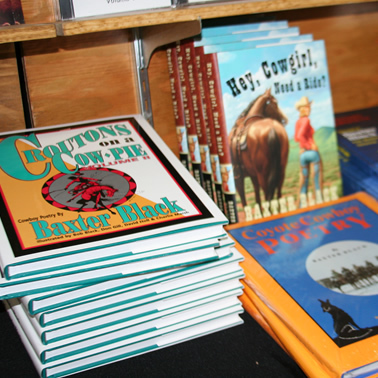 Visit northern Nevada — also known as Nevada’s Cowboy Country. 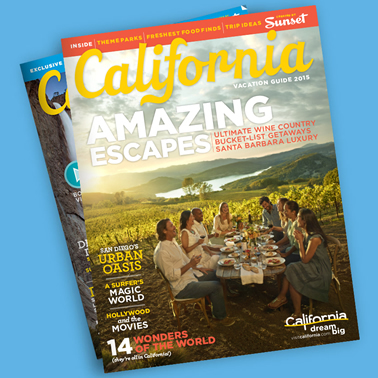 California Invite Visitors: Golden State Road Trips 2015 offers secret finds and insider tips. 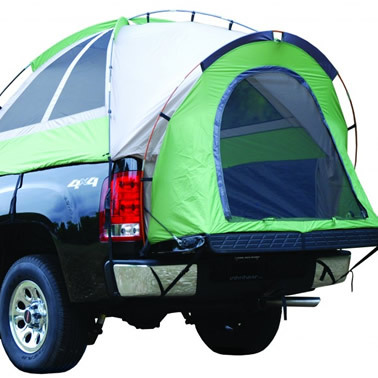 For the cost of one night in a hotel room, you can now own a Backroadz 13 Series Truck Tent. 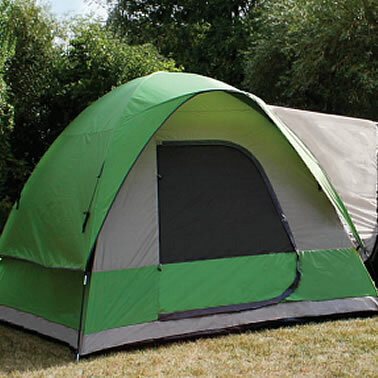 The Backroadz SUV Tent quickly transforms your SUV or Minivan into a comfortable home away fom home.